This past weekend I had the privilege of volunteering at the Calgary Stampede Aggie Days. And a couple of weeks ago I wrote a blog post leading up to Aggie Days called Bees, Beets, Beans and More. If you missed it, check it out here. 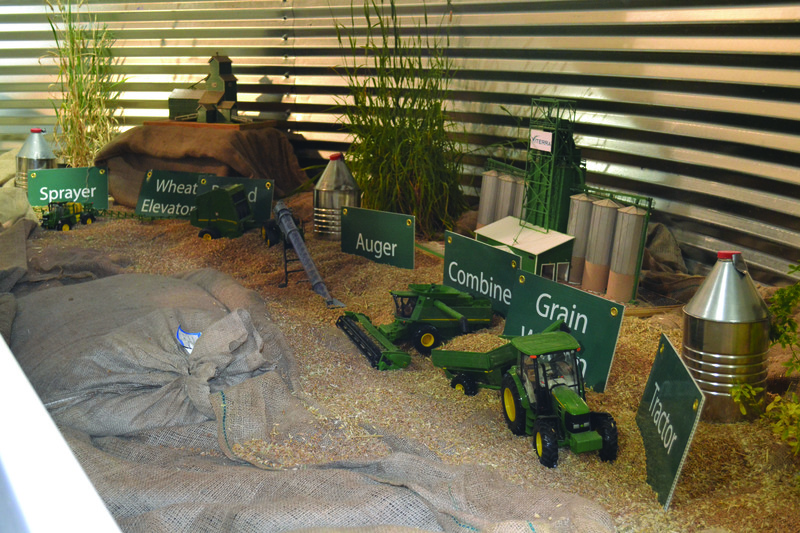 Aggie Days, a free agricultural adventure for all ages, brings the farm to the city helping connect urban families with agriculture. 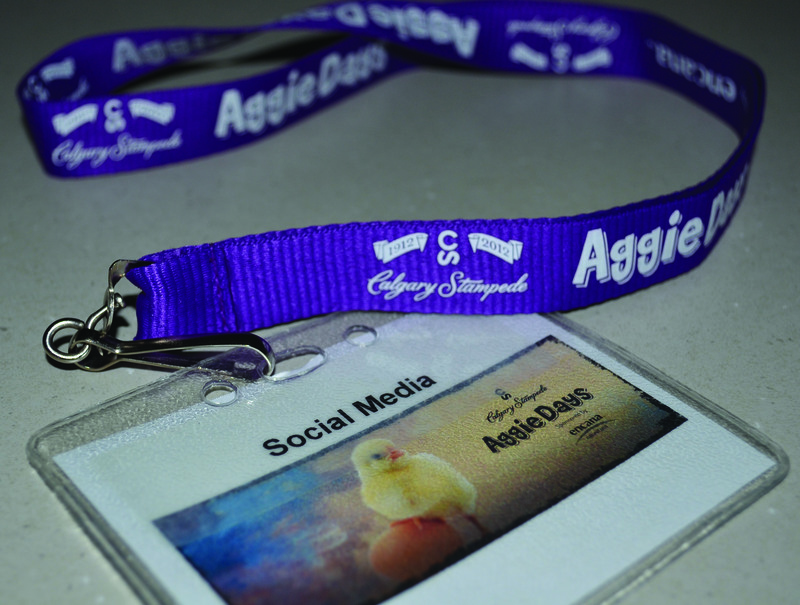 I had a great time at my first Aggie Days and I thank the organizers for welcoming me onto the social media committee. 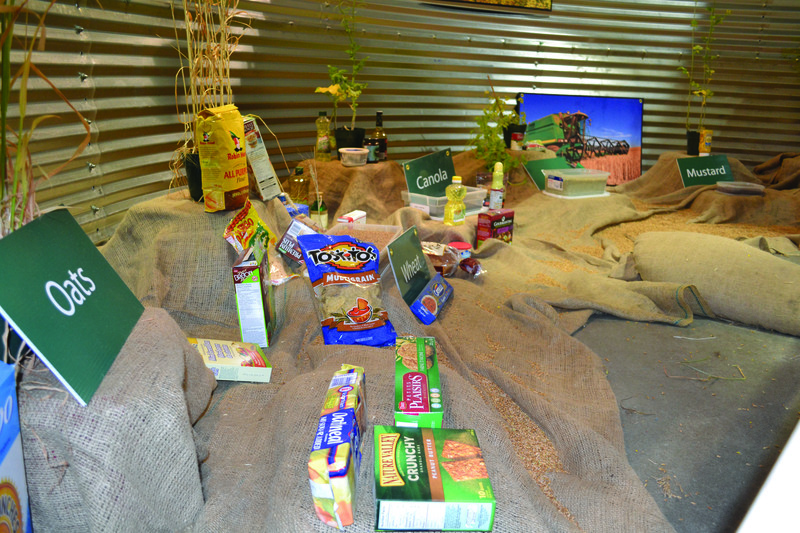 There’s nothing I love more than teaching adults and children about where their food comes from. Here are some photos I captured during Aggie Days! 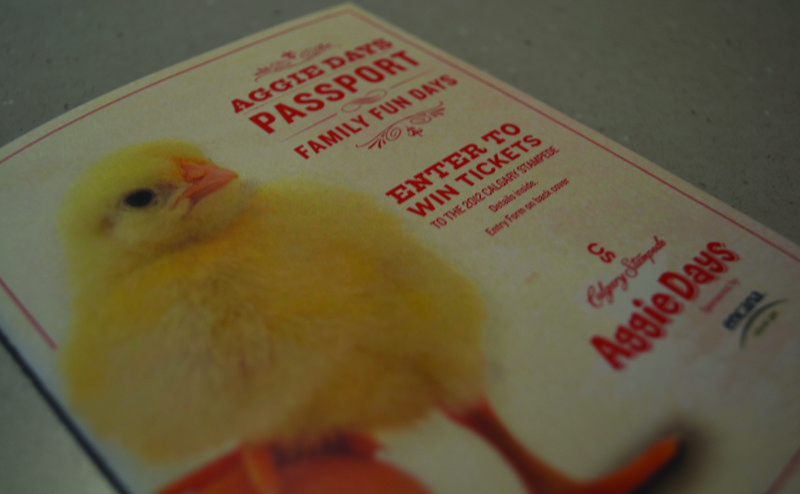 The Aggie Days passport, which contained several ag-related questions. People were encouraged to visit the various booths with their passport and learn the answers to the questions. 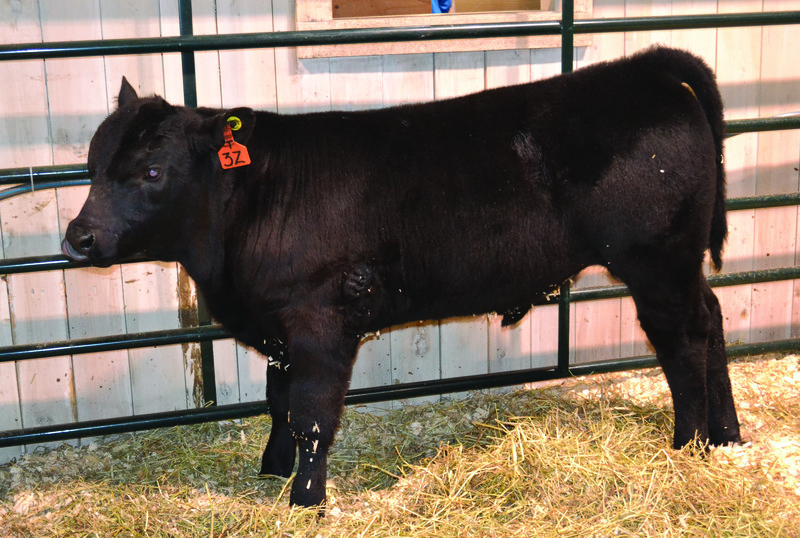 I spent some quality time with this little guy, along with the other cattle. Makes me miss my farm! 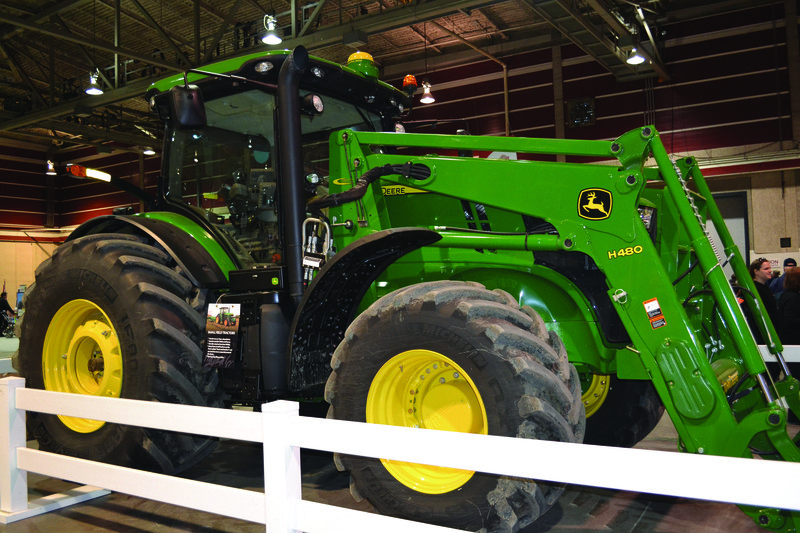 Green machinery was scattered around the building. 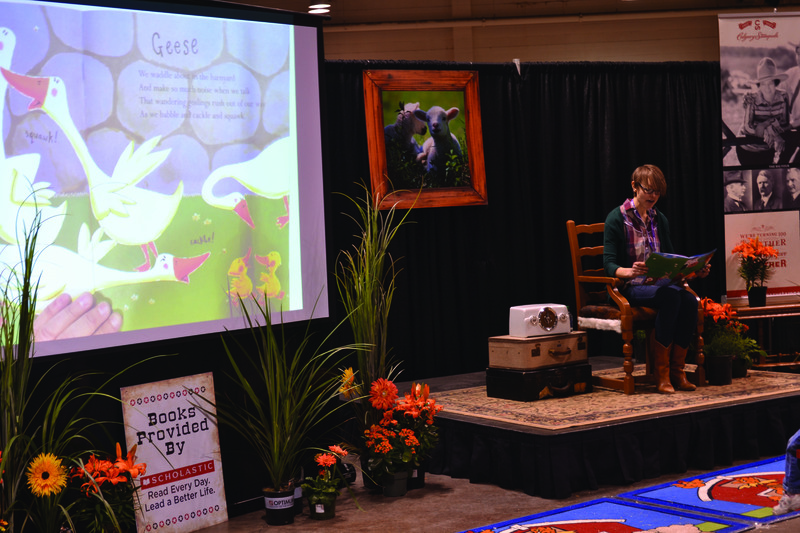 Aggie Days even included story time! And free farm books provided by Scholastic. On Saturday Calgary Mayor Nenshi read to the kids. 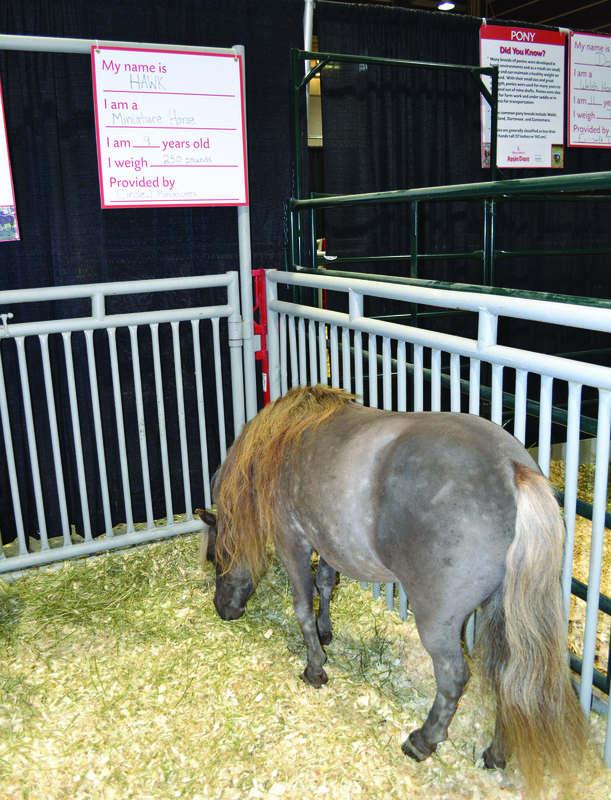 Hawk the miniature horse was popular! He even does tricks! 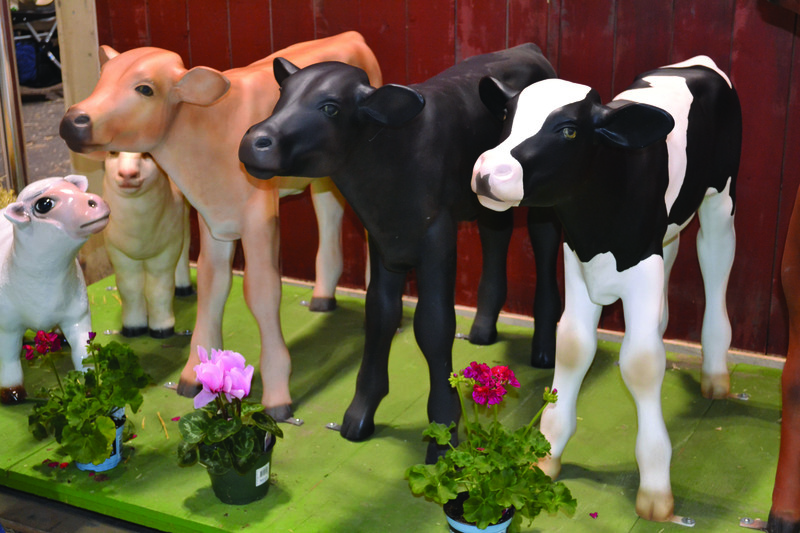 Statues of various farm animals filled the room. 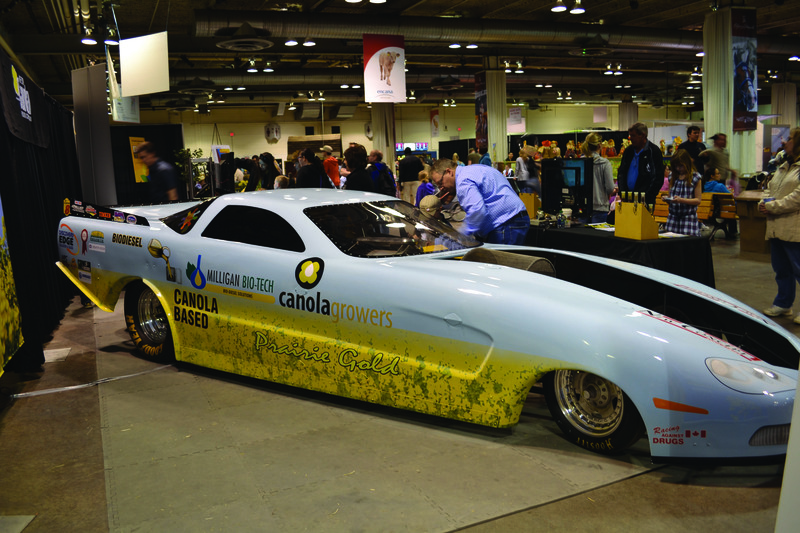 The world's first canola biodiesel jet engine funny car. I love Aggie Days. My grandpa has worked it for years as part of the Alberta Beef booth. Sounds like a cool contest. That’s awesome, Crystal! I had a great time and I’m hoping to participate again next year. Thanks for reading!